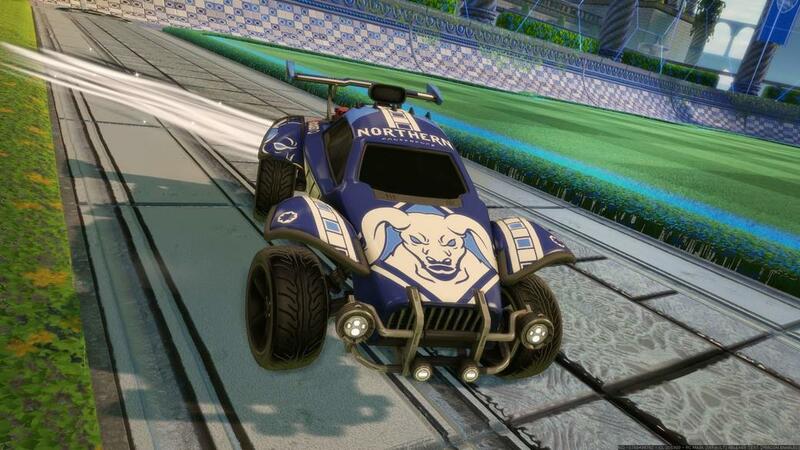 Collegiate Rocket League Broadcasts Kick Off Tonight! It’s that time of year again! 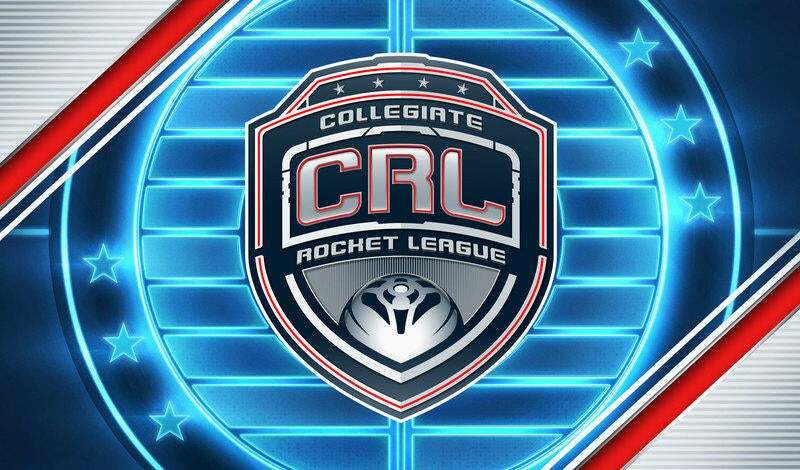 Collegiate Rocket League (CRL) is back and the best universities from across North America have started their journey to claim the title of CRL National Champions and the lion’s share of the $75,000 scholarship prize pool! Tonight at 4:00 PM PDT/ 7:00 PM EDT, the first broadcast for League Play across all four conferences begins! Monday will see the Northern and Western conferences facing off in round-robin League Play followed by the Southern and Eastern conferences every Tuesday night. Plus, not only do we have an exciting new season kicking off tonight but also, for the first time ever, CRL will have its own unique set of Fan Rewards! Make sure you’re signed up on the Fan Rewards site to have a chance to claim your goods when you join us on the stream! 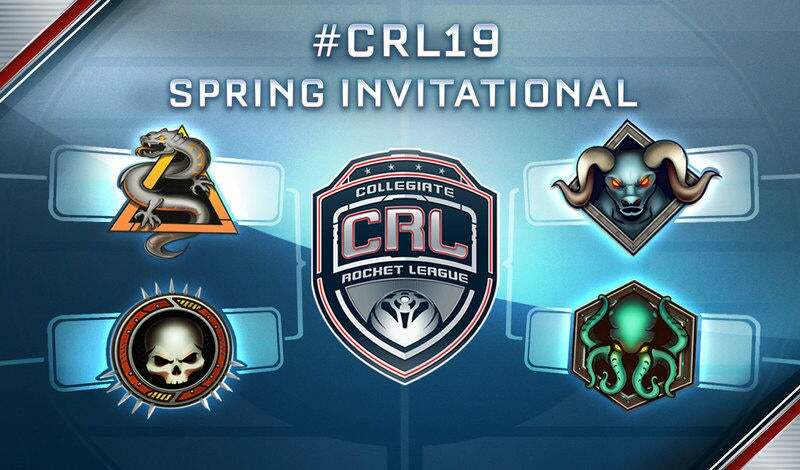 CRL wouldn’t be anything without the fans and students who come out and support every stream, so make sure to check out every one of the 32 Universities that make up our four regional conferences when you join us every week to support your favorite teams!